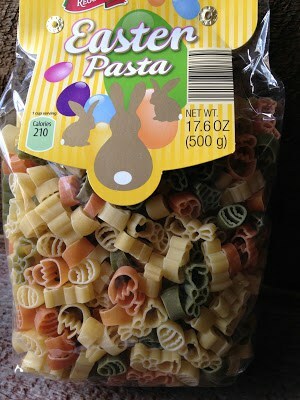 This Easy Italian Pasta Salad is made with Easter themed pasta. 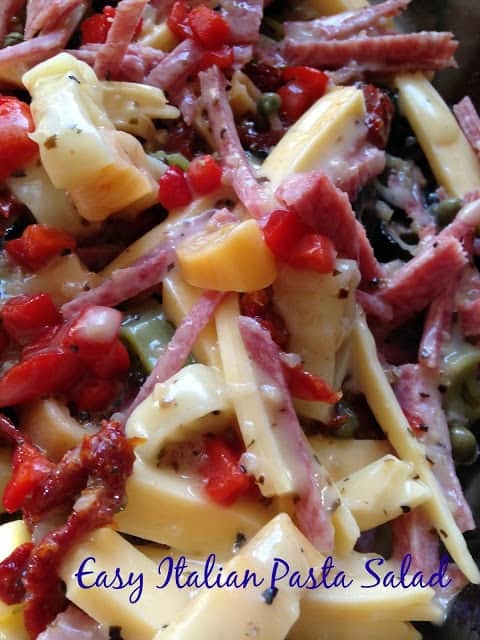 The perfect pasta salad to serve with your Easter meal or to welcome Spring. One great thing about making a pasta salad is you can change the ingredients and pasta shapes to include any ingredients you have on hand. 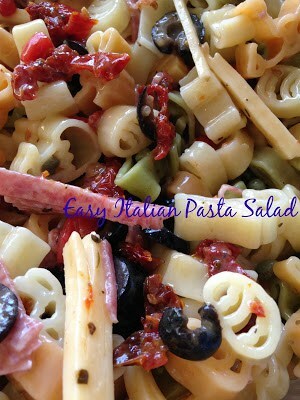 The other great thing, Pasta Salads are Fast, Easy and Always Delicious. Are you a fan of sun-dried tomatoes? If you are a fan of sun-dried tomatoes as much as we are, then you will definitely want to try this tasty recipe for Sun Dried Tomato Dip. 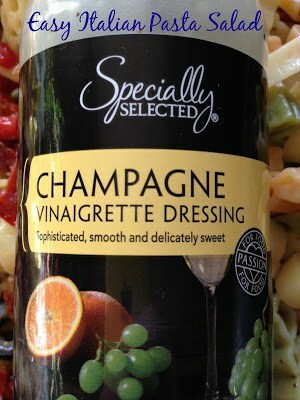 Whisk together the garlic, mustard, vinegar, white wine, orange juice, honey, salt and pepper in a large bowl. Slowly whisk in the olive oil until the dressing is emulsified or you can combine all the ingredients in a blender or food processor and puree’ until smooth. Add pasta, cook until tender but still firm to the bite, stirring occasionally. Drain pasta, rinse with cold water. 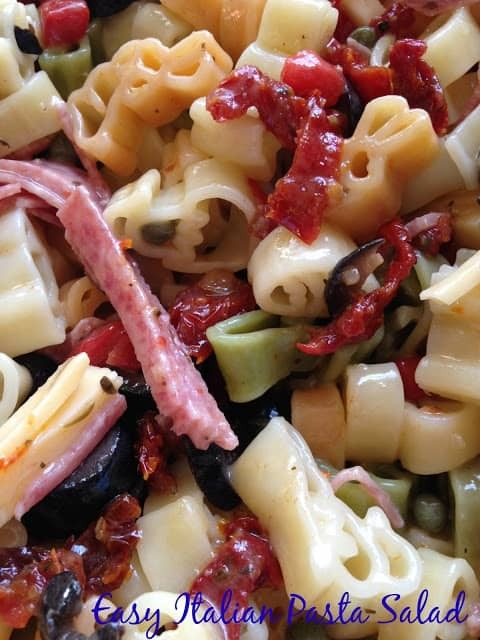 Toss pasta with remaining ingredients in a large bowl. Mix dressing ingredients, pour over ingredients in bowl. *This is not a sponsored post. Here at Turnips 2 Tangerines we are dedicated to passing along quality ‘food finds’ to our readers.